As residents of Christchurch we know what a fantastic place to live it is, but it seems as though others are starting to take notice too. Apart from the stunning scenery and walk, great bars, restaurants and shops Christchurch is also home to excellent Schools with strong Offsted reposts which are proving to be a massive pull. Families are looking to relocate to the area with the hope of giving their children the best possible start in life. I know this because I did it too! 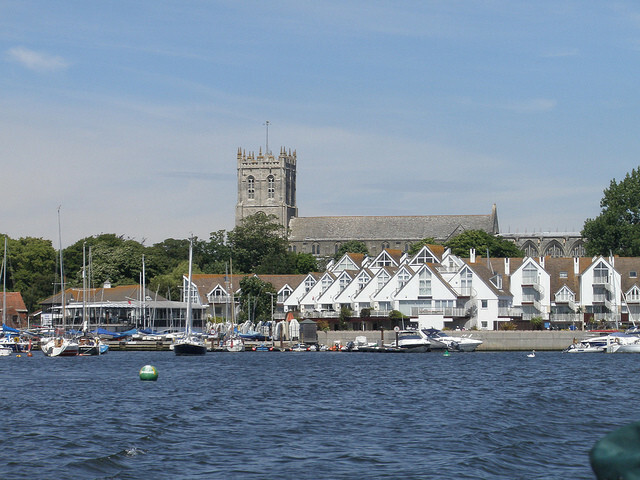 My Wife was raised in Christchurch and when an opportunity arose for us to move here and into catchment for Christchurch Infants just as my son reached 5 years old we grabbed it with both hands! And we are not the only ones, demand for 2 and 3 bedroom properties in good school catchment is at an all time high, however prices in Christchurch on average are higher than in other areas. Let me give you an example, the average price for a two bedroom property in BH postcodes is roughly £250,600 where as in BH23 the average prices is significantly higher at £291,600, and 3 Bed properties are priced at £337,000 in other BH postcodes but BH23 average values are at £365,500. Because of this more families are turning to the Rental Market as a solution while they save larger deposits to be able to purchase. 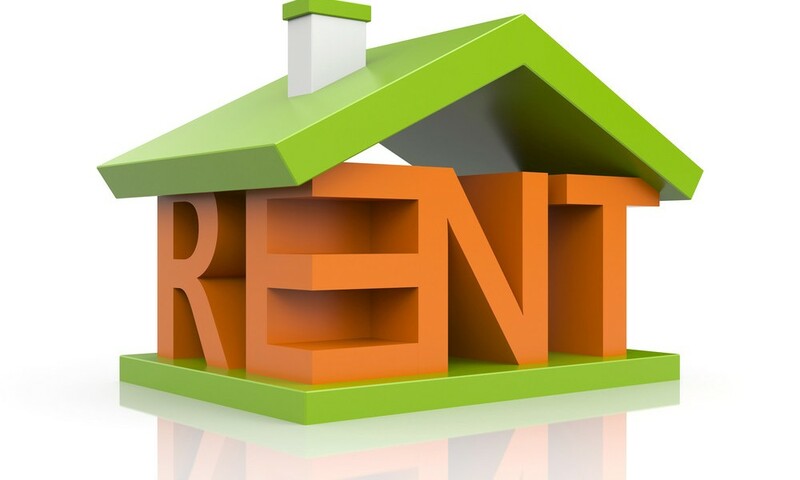 Rental Properties in good school catchment are able to charge a premium and achieve higher rents. I have been brought in to manage the Lettings Department of our new Christchurch Branch at 4-6 High Street. For a Free, No Obligation Rental Valuation or advice on the Buy To Let Market pop in and see me or call us on 01202 489180.